Even if you’re handy with a toolbox, certain home improvement jobs are only safe and suitable for professionals to handle. Opting for DIY can cost you time, money, and the results you desire. If you’re still considering taking on the job alone, review the following reasons why drywall repair and installation is best left to the experts. Construction projects often take longer than expected. Why not save your time for activities you truly enjoy? By passing the responsibility off to a professional drywall repair contractor, you can eliminate several weeks spent learning about and executing the project. Plus, DIY projects usually come with a few mistakes and setbacks, so you can save money by hiring someone to do the job right the first time. 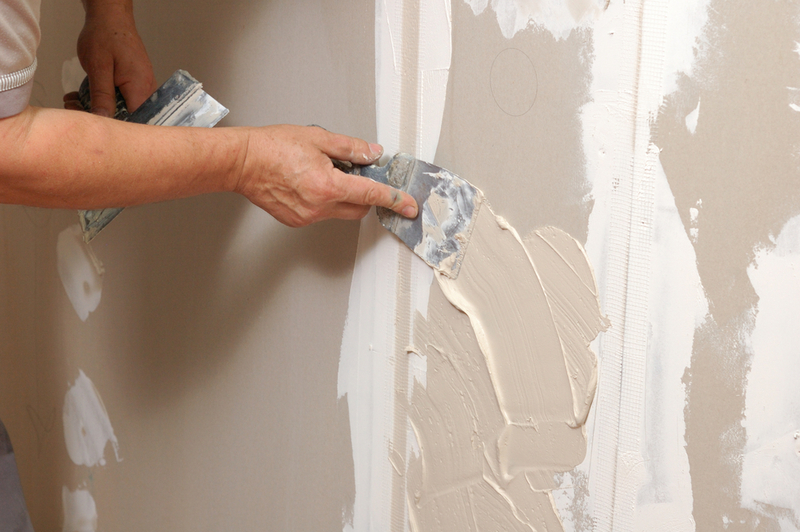 When you schedule a professional drywall repair project, the team you hire will come prepared. Not only will they have the high-quality tools needed to get the job done, but they will also know which methods to use to ensure an efficient timeline and lasting results. After practicing industry techniques for years, your drywall repair contractor will be able to finish the job with little effort. When you hire a licensed and bonded drywall installation company, you can guarantee they know what they’re doing and won’t back out of the project. Plus, if they’re insured, you can escape all chances of financial liability. For example, if an employee is injured on the job or damages your property, you can rest assured the expenses will be covered. This would not be the case, of course, if you were to get hurt or damage your property on your own. Whether you have a residential or commercial construction project in mind, A & R Drywall has the skills to achieve your vision. With more than 20 years of experience, they are proud to provide Lexington, KY, area customers with top-tier results. These drywall repair contractors are bonded and insured, and they provide everything from drywall hanging to water damage restoration services. For more information about their services, visit the website or call them today at (859) 272-2799.